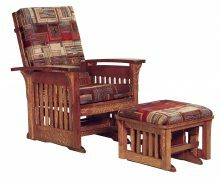 The rocking chair is a timeless piece of Americana that deserves a place in any home. 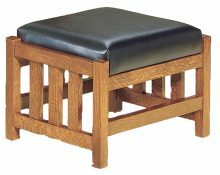 There is perhaps no finer example of the style than our bow arm slat rocker in oak, a solid hardwood chair built using traditional Amish furniture-making tools and methods. 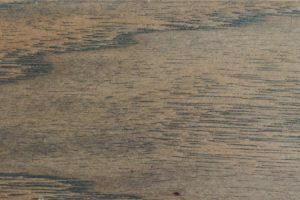 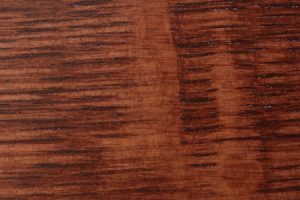 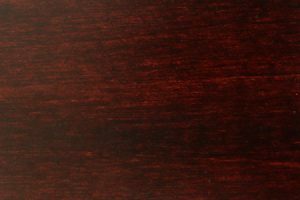 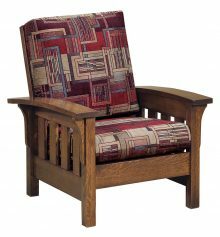 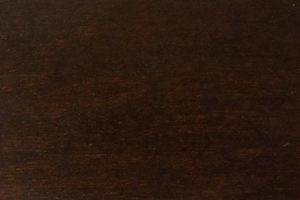 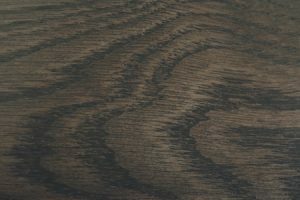 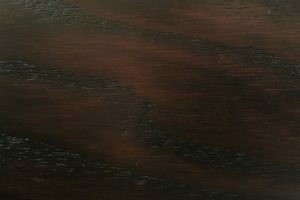 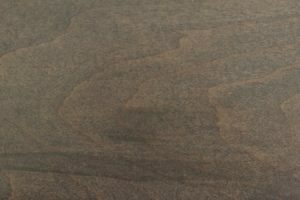 A range of available fabric, wood and stain options provides ample opportunities for customization. 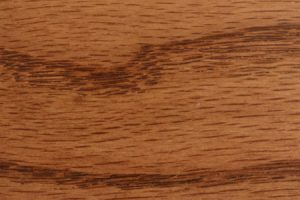 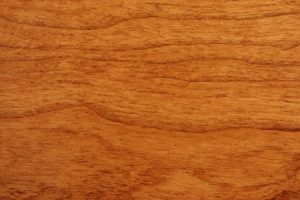 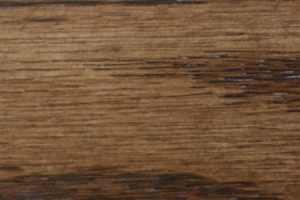 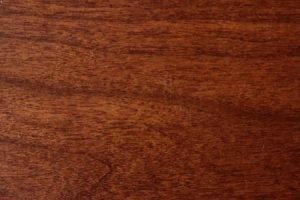 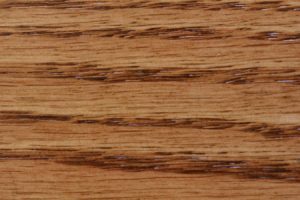 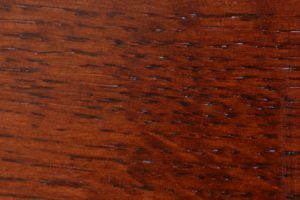 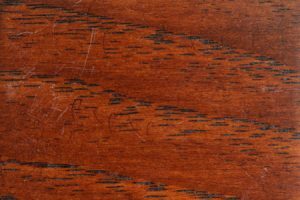 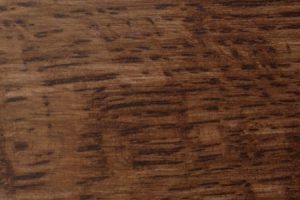 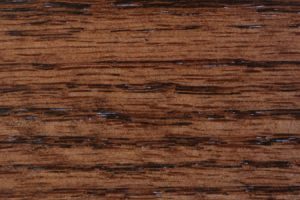 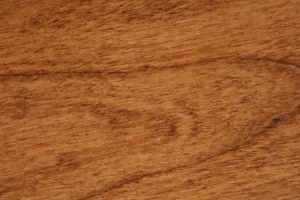 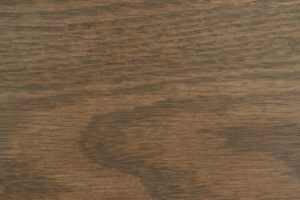 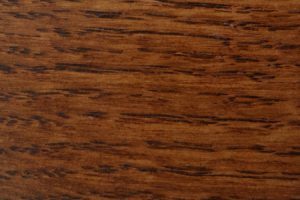 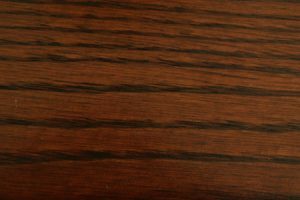 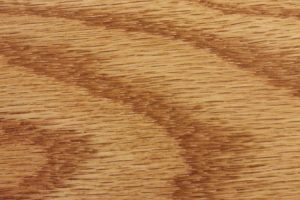 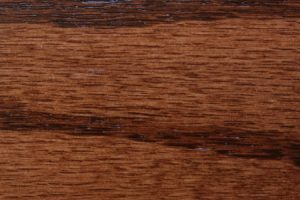 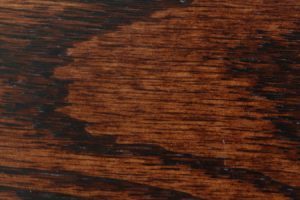 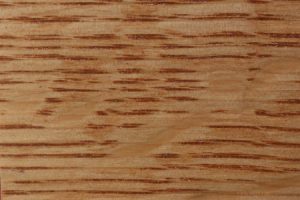 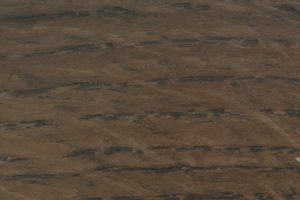 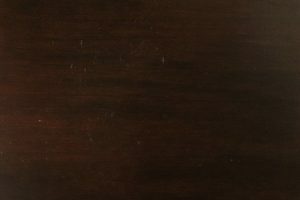 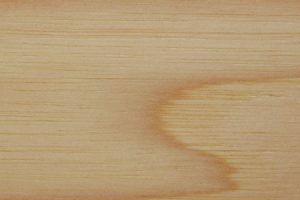 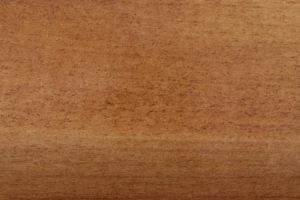 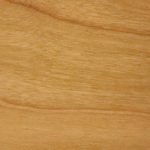 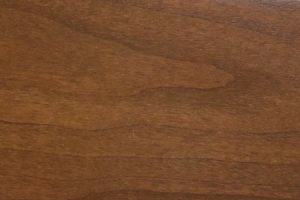 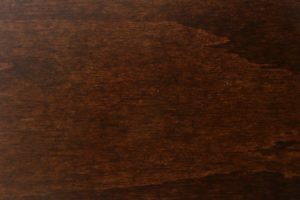 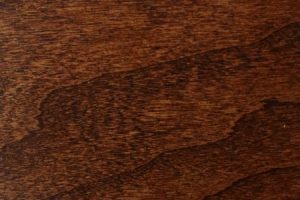 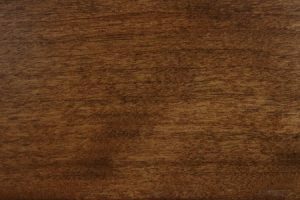 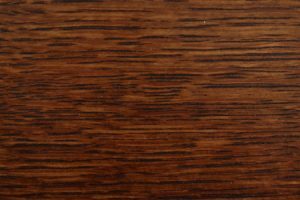 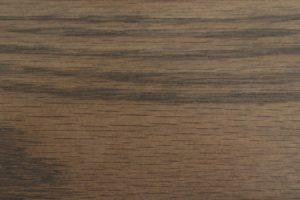 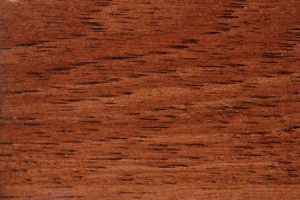 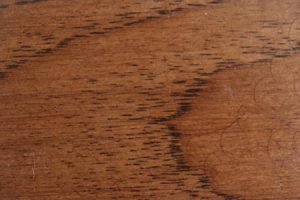 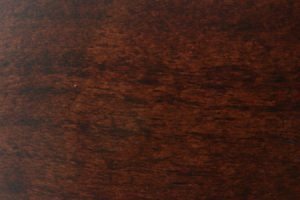 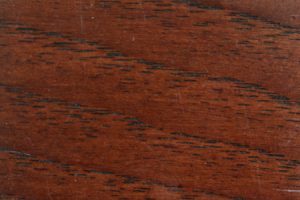 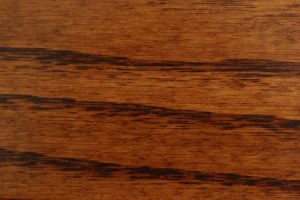 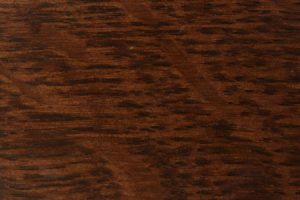 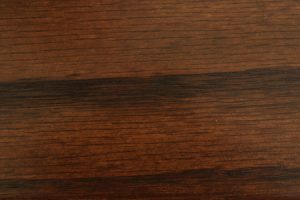 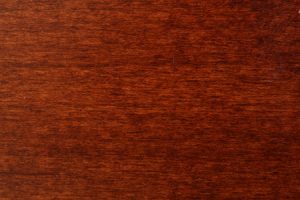 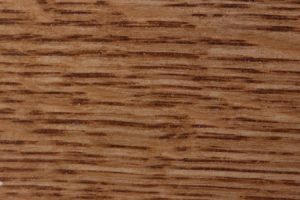 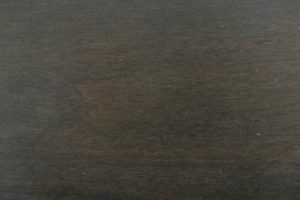 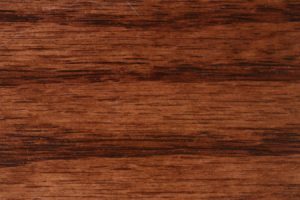 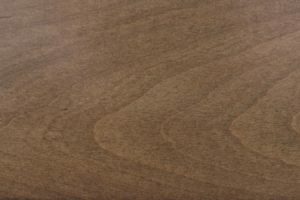 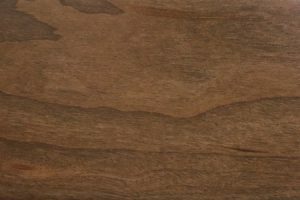 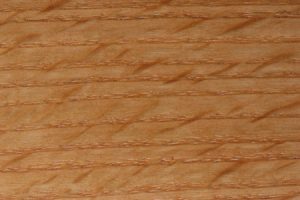 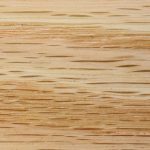 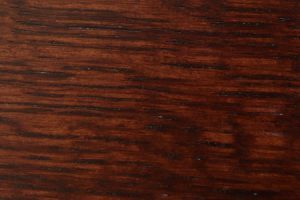 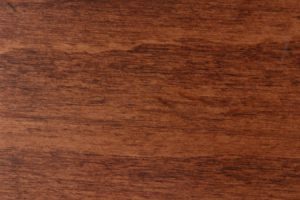 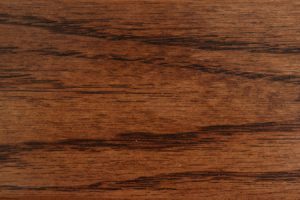 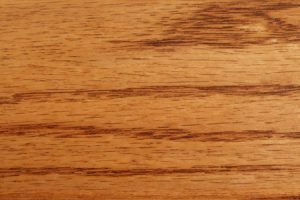 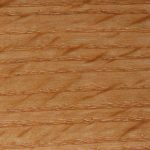 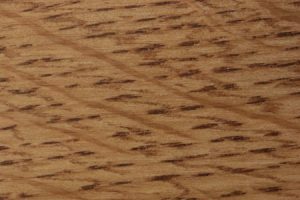 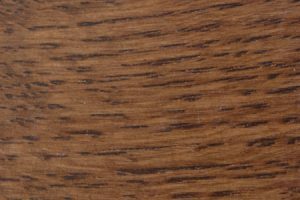 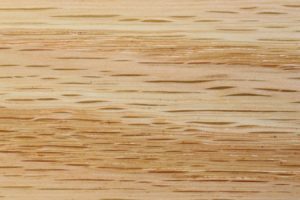 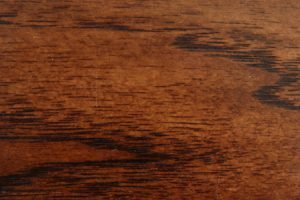 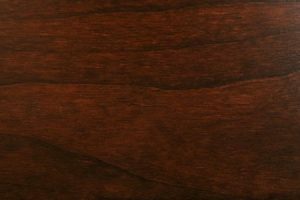 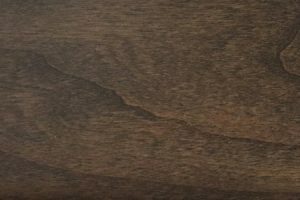 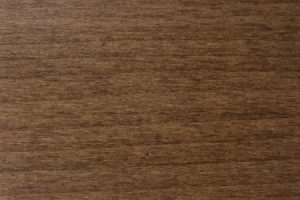 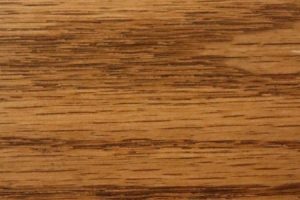 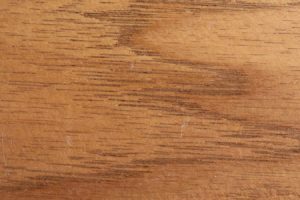 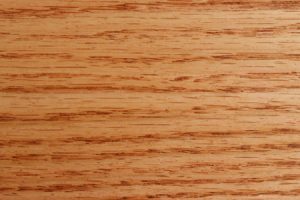 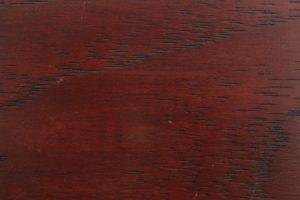 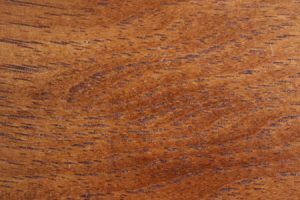 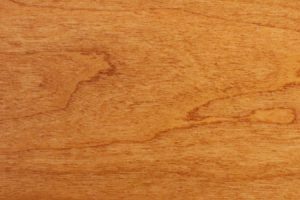 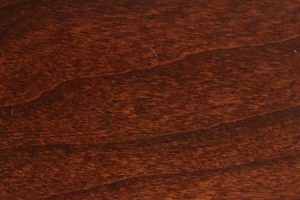 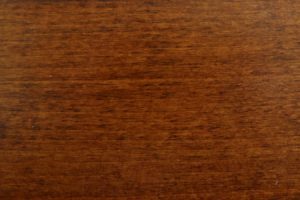 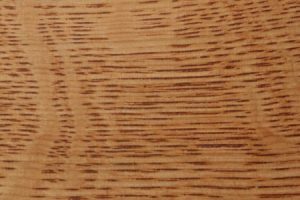 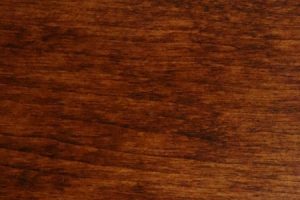 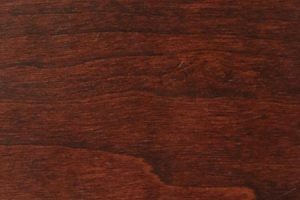 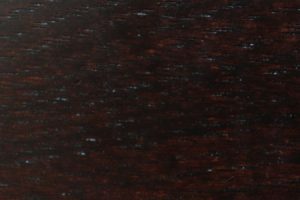 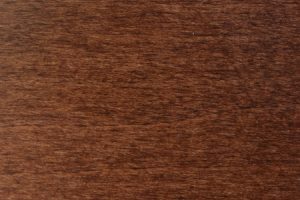 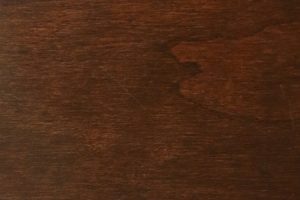 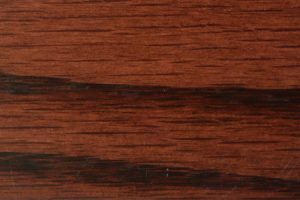 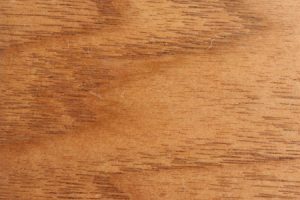 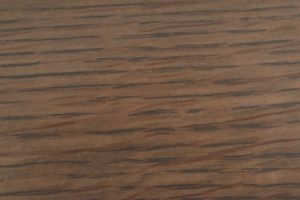 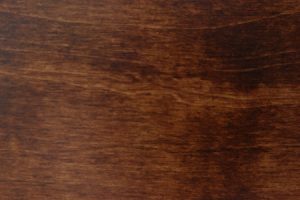 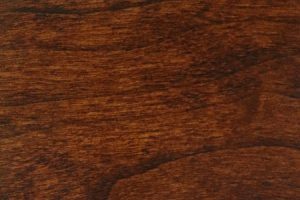 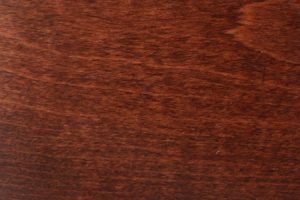 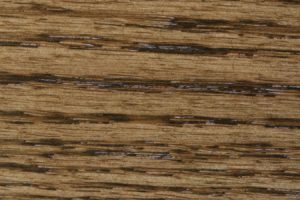 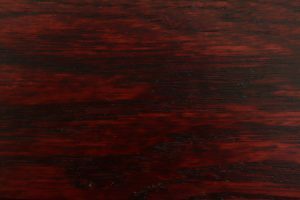 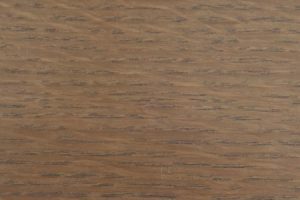 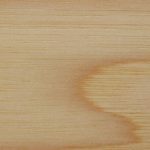 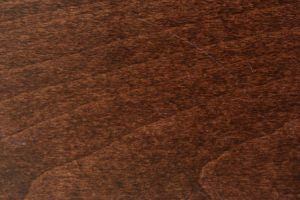 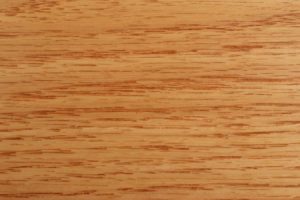 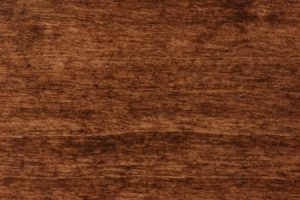 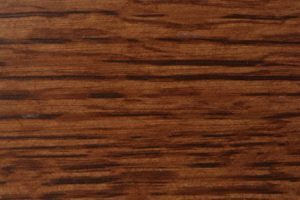 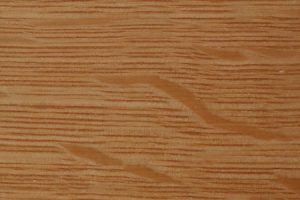 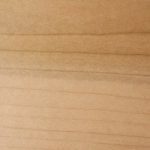 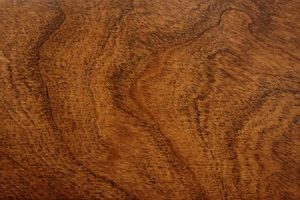 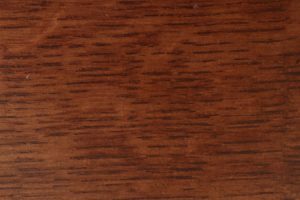 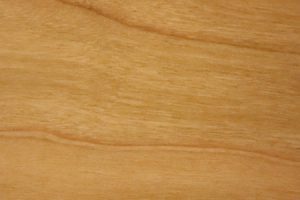 Upgrade from solid oak to other premium hardwoods, such as cherry, hickory or brown maple. 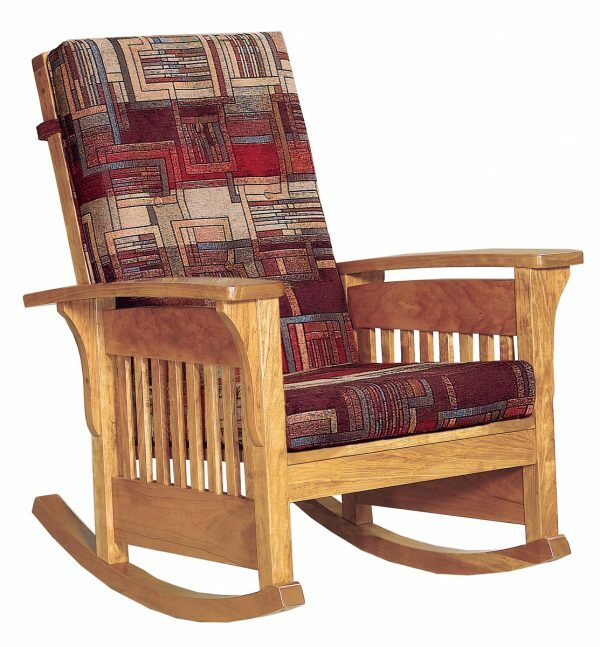 Because each piece is made by hand, you have the freedom to create the rocking chair that best matches your tastes. 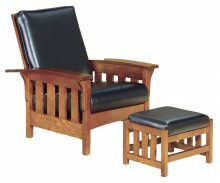 As an added bonus, no two rockers we produce are exactly the same — the extra you pay for our handcrafted Amish furniture gives you a bespoke piece that’s entirely unique to you. 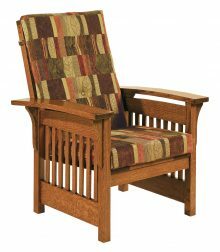 Our bow arm slat rocker measures 31 1/2″ W x 34″ D x 38 1/2″. 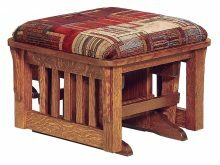 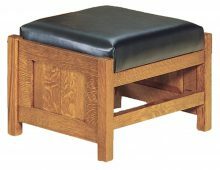 Mortise and tenon construction ensures each piece is solidly built and can stand up to a lifetime of use. 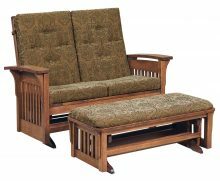 Unlike cheaper alternatives, we go the extra mile to ensure every chair we make is an investment that will stay in your home for the long term. 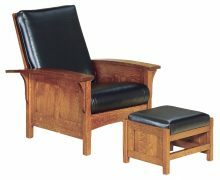 Though the bow arm rocker is a great addition on its own — or a great gift for expecting parents — we’d be happy to help you put together a complete furniture set for your nursery or living room. 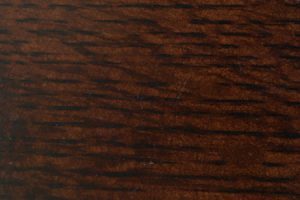 Buy more and qualify for discounts of up to 33% off retail pricing thanks to our large order incentive program. 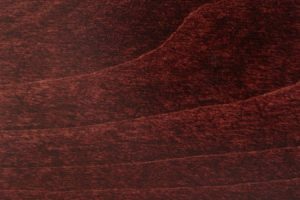 To learn more, contact an AmishOutletStore.com representative directly.